New lower price faucet and drain combo. Get rid of the ugly hoses and diverter. Make you machine look as nice as the rest of your kitchen. Available in shiny chrome or Brushed Nickel. 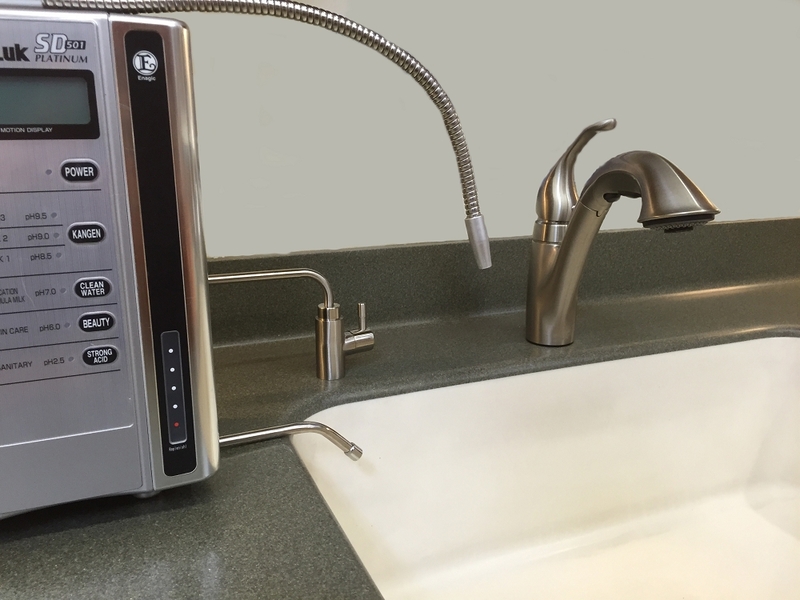 Get the faucet and stainless drain for less than the price of the old low profile faucet.